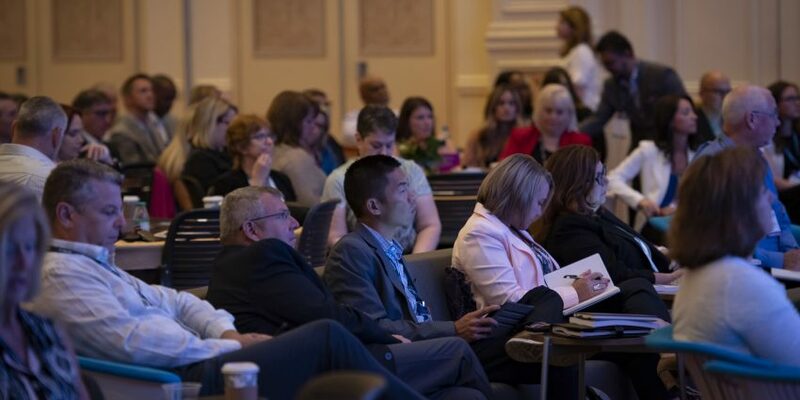 Our annual user conference, Cvent CONNECT, is right around the corner! In less than a month over 3,000 event and hospitality professionals will spend four days networking in the famous city of Las Vegas. We can’t wait to see what magic this year brings and to see the event come to life. With every event comes countless hours of planning. Every planner knows that an event has three parts: before, during, and after the event. Each part takes dedication and leaves us planners with little room for sleep. But as an attendee, those parts are just as crucial to the overall event experience. It’s important that you, as an attendee, are informed, engaged, and having a great time. An easy way to engage is to get social. That’s why we’ve created multiple channels that are ready to provide you with all the CONNECT information you need. You never have to miss a beat or lose sleep. 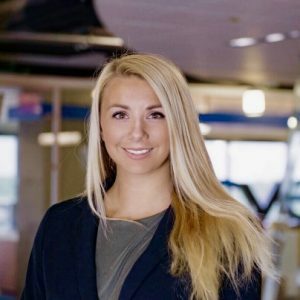 These are the best ways to get social throughout Cvent CONNECT. This year we added a Cvent CONNECT Facebook Event Page making it even easier to stay up-to-date. This page allows you to engage and interact with the other attendees. You can ask questions, post pictures, get updates, and receive alerts about our live videos. Join the Facebook Event Page to have this resource at your fingertips. Our Cvent Twitter feed is a great place to find live updates about Cvent CONNECT. On our Twitter feed you’ll find pre-event information, live tweets from sessions, and updates throughout the conference. We’re always tweeting away. Use the hashtags #CventCONNECT #PowerofLive to share your Cvent CONNECT experience with us and tag us at @CventCONNECT. This year we added a Social Media Ambassador Program. These hand-picked, tech-savvy ambassadors will be posting throughout the conference, so be on the lookout! At the end of Cvent CONNECT we’ll give a grand prize for the most engaging Social Media Ambassadors. 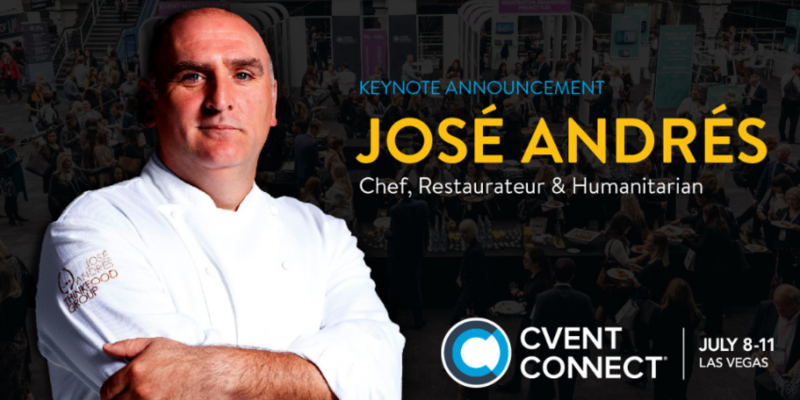 Cvent CONNECT is an event you simply can’t miss as an event professional. 90% of 2017 attendees said they wanted to return for 2018. 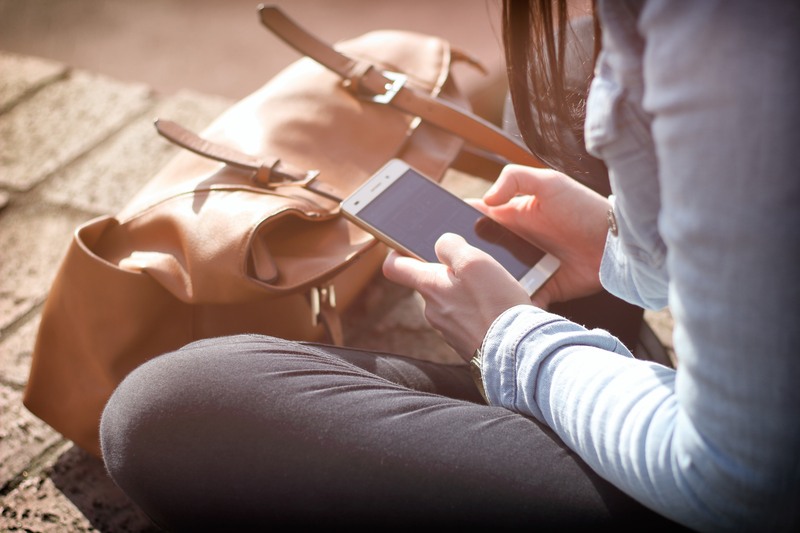 So make sure you’re staying in the know with these ways to get social.